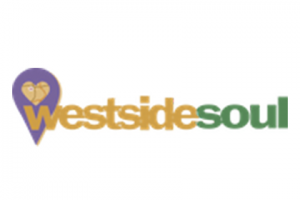 Westside Soul is an interactive installation that was displayed at the Historic Westside Cultural Arts Council's Black History Month Celebration. The installation displays videos of westside residents discussing issues in their community and allows viewers to add new responses through text and video. The installation is part of an ongoing partnership with the westside to explore the use of mobile and social computing and digital media to connect community members and instigate alternate forms of civic engagement. 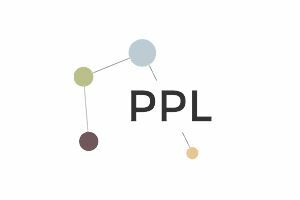 The Participatory Publics Lab is a group of researchers concerned with community engagement and design. We are part of the Digital Media program in the School of Literature, Media, and Communication at Georgia Tech. We explore the design of mobile and social media in the context of community development and activism. We do this through different modes of participation: in the design of these technologies; in the development of discourses about these technologies; in the use, adoption, and appropriation of these technologies. We investigate forms of civic and community engagement through participatory design, design research, ethnographic research, and critical scholarship. Our research is supported by the National Science Foundation (NSF) and as part of the Intel Science and Technology Center in Social Computing (ISTC-Social).